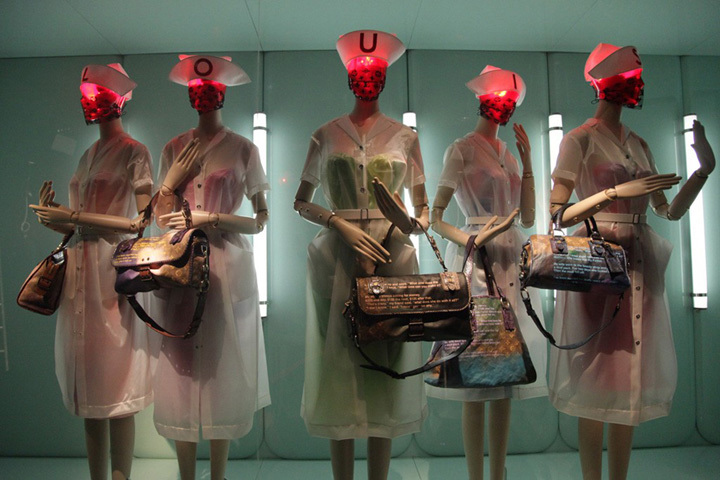 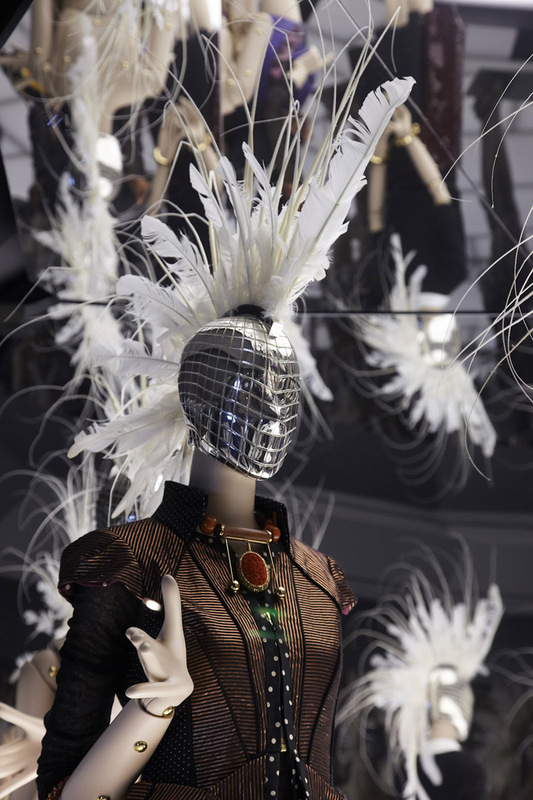 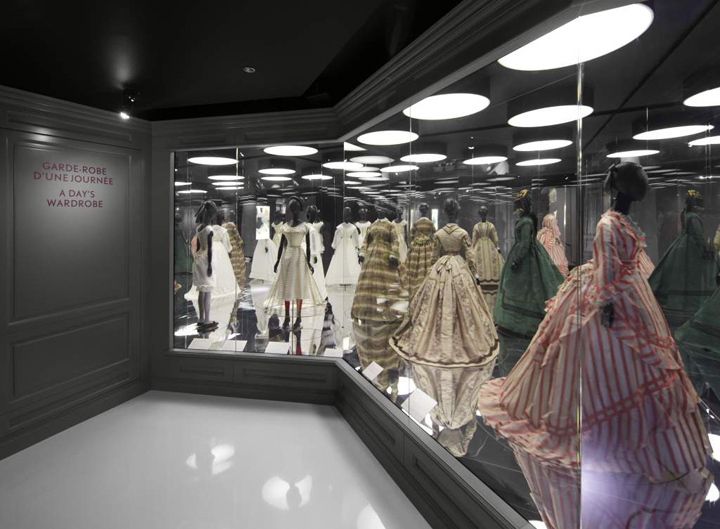 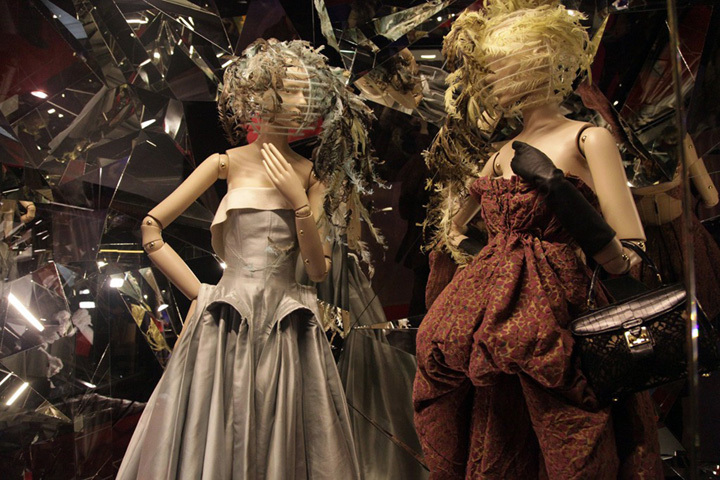 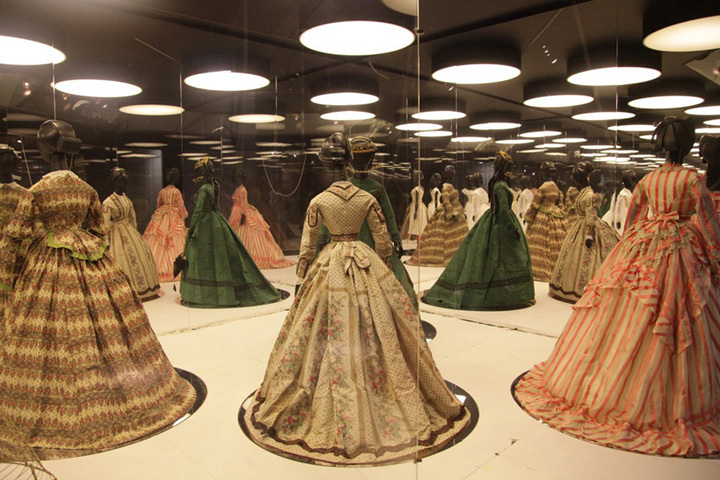 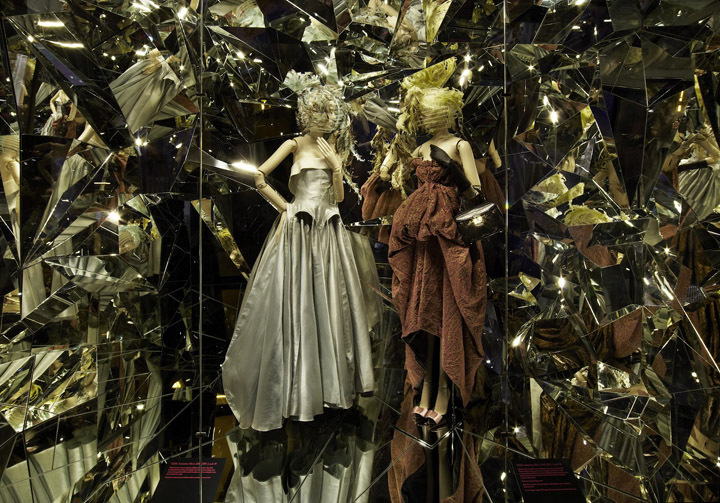 An exhibition featuring the works of Louis Vuitton and Marc Jacobs, and the brand’s revolution under these creative geniuses, at Les Arts Décoratifs in Paris. 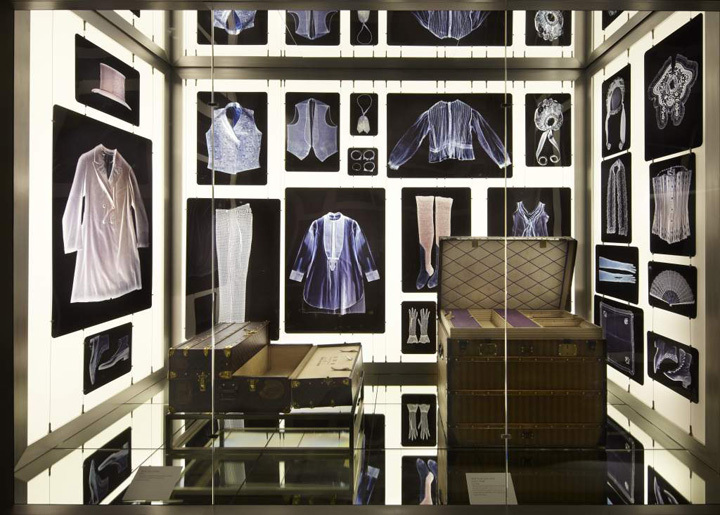 The multimedia exhibition, designed by Gainsbury and Bennett, highlights both the juxtaposition and likeness between Louis Vuitton’s 19th century world of steamer trunks and the global business of the brand under Marc Jacobs. 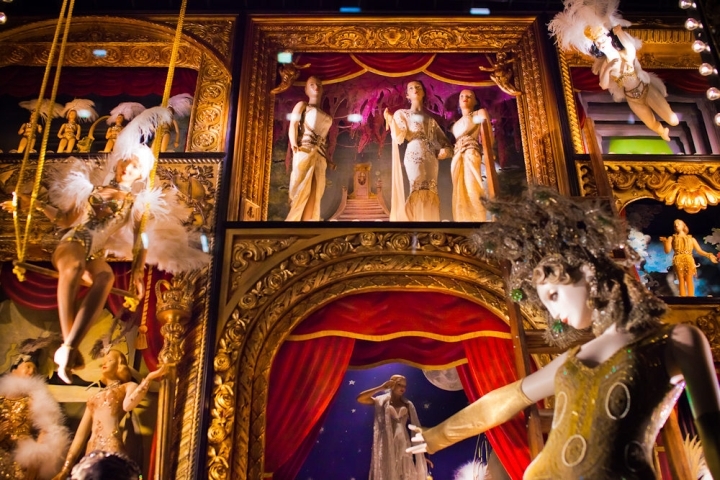 Viewers can expect to see quite a spectacle, with visuals like a moving wheel of shoes set on mounted legs and mannequins donning animal heads. 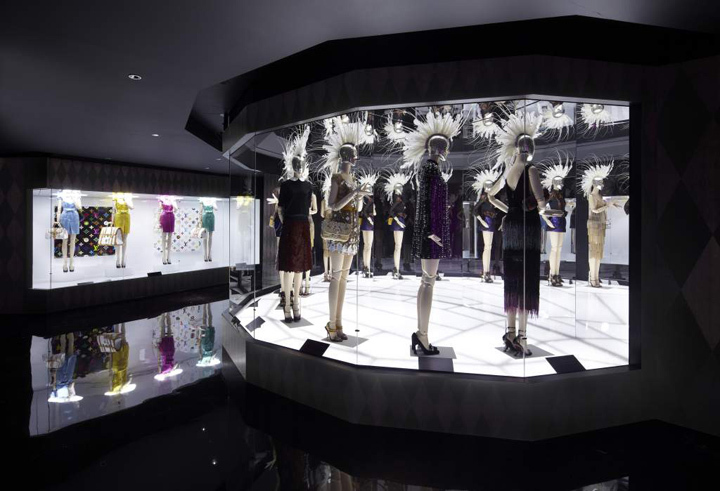 The first floor is dedicated to founder Louis Vuitton and incorporates a number of his iconic trunks. 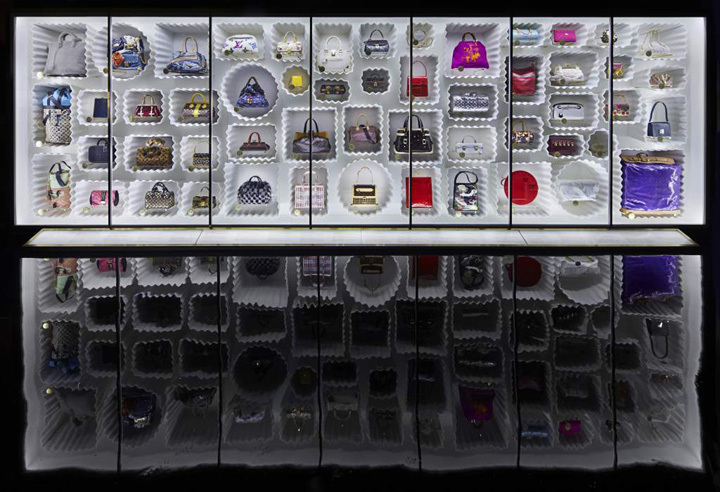 The room is set in the genteel period with order ledgers and product catalogues displayed, showing Vuitton’s expertise as a marketer. 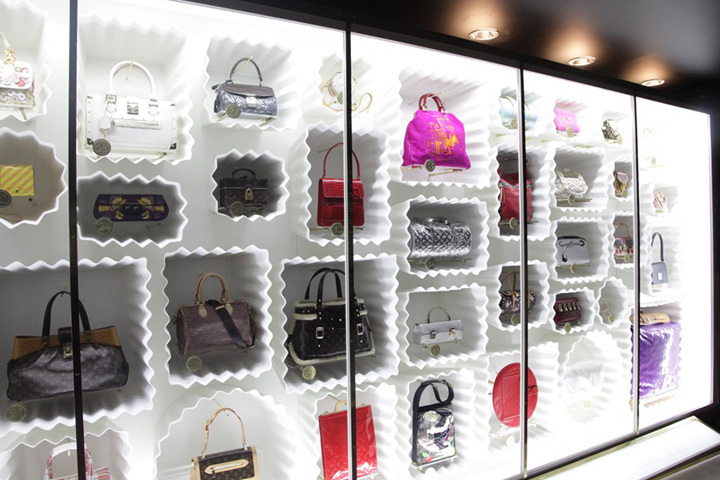 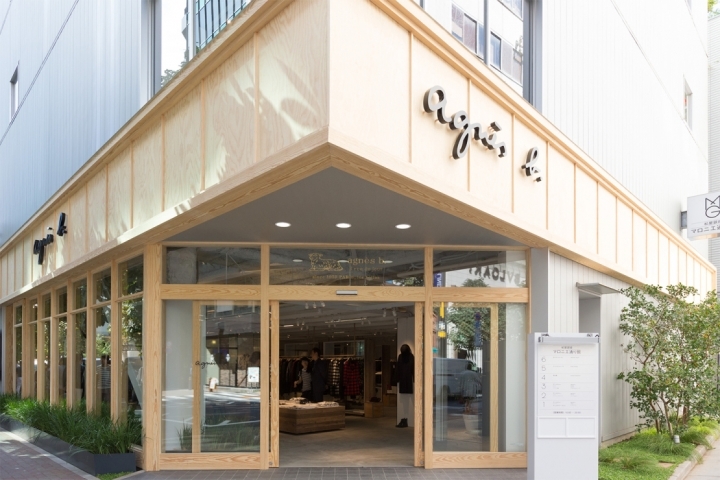 Highlights include the brand’s first monogrammed trunk, which was produced in 1896 as homage to Vuitton’s father and has since become iconic of the brand.